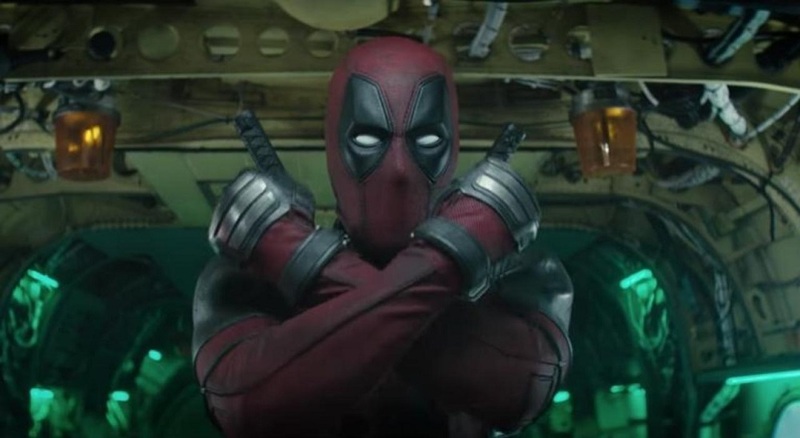 The final Deadpool 2 trailer is here and Ryan Reynolds packs plenty of comic book-centered jokes, including a shot at DC. The sequel is the followup to 2016's Deadpool, which stands as the highest grossing X-Men film of all time with $783 million worldwide. So far, the inventive marketing push has included a Good Housekeeping cover, and Bob Ross tribute to tease the film that will include series newcomer Cable (Josh Brolin) attemping to assasisnate a young boy (Julian Dennison). Other stars of director David Leitch's film include Zazie Beetz (Domino), Morena Baccarin (Vanessa), T.J. Miller (Weasel), Stefan Kapicic (Colossus), Brianna Hildebrand (Negasonic Teenage Warhead), Leslie Uggams (Blind Al) and Karan Soni (Dopinder). The film is written by Rhett Reese, Paul Wernick and Ryan Reynolds. Deadpool 2 hits theaters on May 18 2018.